The Faith at Work Movement started in the 1980s to address the needs of Christians who felt like their life was being segmented between their work and faith (Miller, 2003). As Christians have been searching for meaning at work, they have accepted servant leadership as the ideal form of leadership because it has been taught as the leadership of Jesus (Niewold, 2007). In this paper, an ideological exegesis of Luke 9:57-62 reveals that the true leadership of Jesus does not fit into the construct of servant leadership. 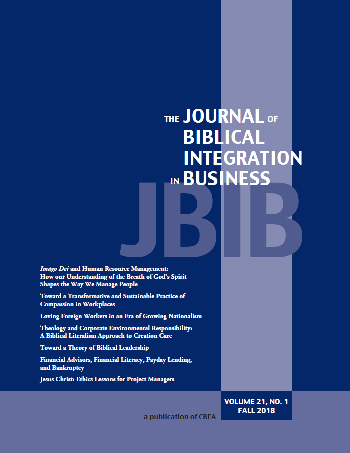 As a result of the ideological exegesis, this paper proposes a new theory of leadership needs to be developed for Christian leaders in secular organizations that could serve as a guide for Christian practitioners and advance the scholarly field of Christian leadership.